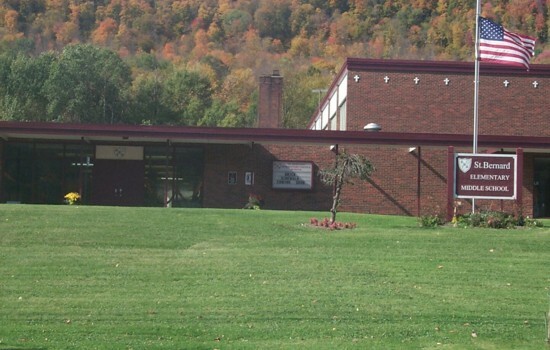 St. Bernard Elementary Middle School in Bradford will close at the end of the 2018-19 school year. Photo via Facebook. Bishop Lawrence Persico announced today that he has accepted the request of Father Ray Gramata to close St. Bernard Elementary Middle School at the end of the 2018-2019 school year. The decision, made upon the recommendation of the parish finance council and an ad-hoc committee brought together to study the situation, was shared with faculty and families late today. Details about the decision, as well as comments from school and parish administrators, can be found here.